2017 – a year of firsts! Is it just me or did 2017 just fly by? Last year was a challenging year for the pharmacy profession (and the charity), but I’m not going to start the year dwelling on the negative. Instead I’m going to practice what we aim to preach here at PS through our wellbeing resources and reflect on the positive connections we’ve made over the past year and the many new activities we’ve been involved in! The year began on a high. In March, buoyed by the fantastic response we received from you all during our 175th anniversary year, we held our very first charity event – the Pharmacist Support Hero Awards. This event brought together individuals and organisations who went above and beyond to help raise awareness and funds for the charity – people we now consider part of the PS family. The event gave us an opportunity to profile and celebrate their amazing achievements as well as to say thank you for their support. 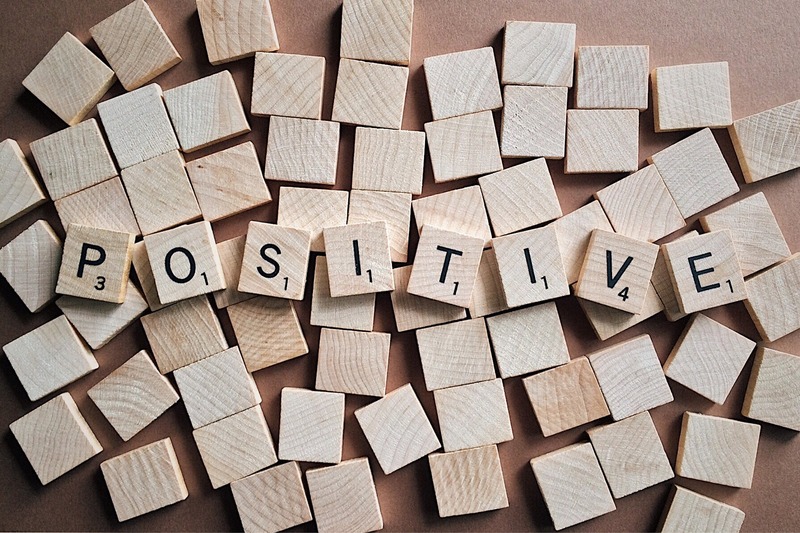 In July, following feedback from our successful introduction to wellbeing workshops, we were delighted to launch three new complimentary sessions focused on resilience, assertiveness and time management. The response so far has been very positive and you can read further info on the new content in the PJ, ICP and P3 Magazines. In September we were thrilled to be able to share news of our first formal charity partnership with the Pharmacists’ Defence Association, who announced that they will be donating £1 from the membership fee of every single member to Pharmacist Support – representing a contribution of more than £27,000 in this coming year alone. A brilliant initiative that really illustrates pharmacists helping pharmacists. And finally to round off the year, we held our first ever fundraising ball. Spearheaded by Mahendra Patel, this event brought together people from across the country for an evening of entertainment – courtesy of some very talented pharmacists (and charity ambassadors!) – and raisied a phenomenal £5,000 for the charity. Behind all of this of course it was business as usual and our team here at PS HQ continued to rise to the challenge of a continued increase in demand for our support – including a 32% increase in enquiries. We look forward to sharing further details on all of our activities in the coming weeks and months. In the meantime, be sure to keep in touch and support our cause in any way you can!